Astellia is a leading provider of network and subscriber intelligence enabling telecom operators to drive service quality, maximize operational efficiency, reduce churn and develop revenues. Its vendor-independent real-time monitoring and troubleshooting solution optimizes networks end-to-end, from radio to core. 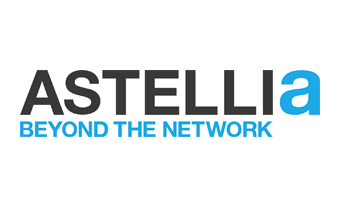 Astellia’s unique blend of products and services provides automated optimization, actionable geolocated insights and prescriptive analytics to Network Operations, Service Operation Center, Customer Care and Marketing teams. Supported by Innovacom since early stages, the Company has known a steady growth until its IPO followed by its industrial acquisition by EXFO Company in 2018.